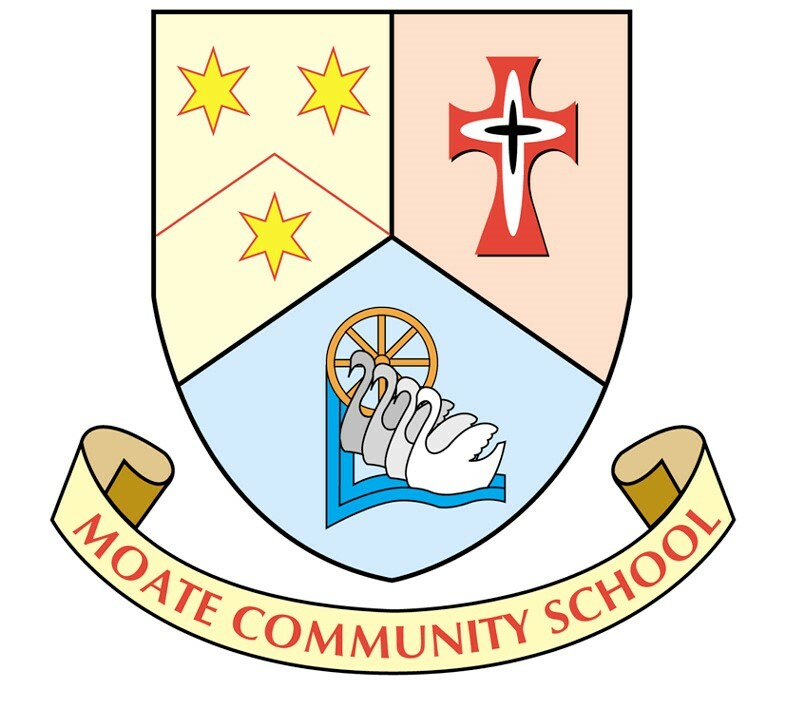 Moate Community School sent two Leaving Cert Higher level teams to the annual ‘Team Maths Competition’ for the midland region which was held in Tullamore Court on Friday 25th of January. 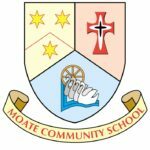 After 8 rounds of tough questions from across the Leaving Cert curriculum, Moates’ two teams were announced as champions and also runners up. With so many schools from the midlands involved in the competition this was an amazing achievement by the school and the winning team will now represent the midlands region in the All-Ireland Finals in March. 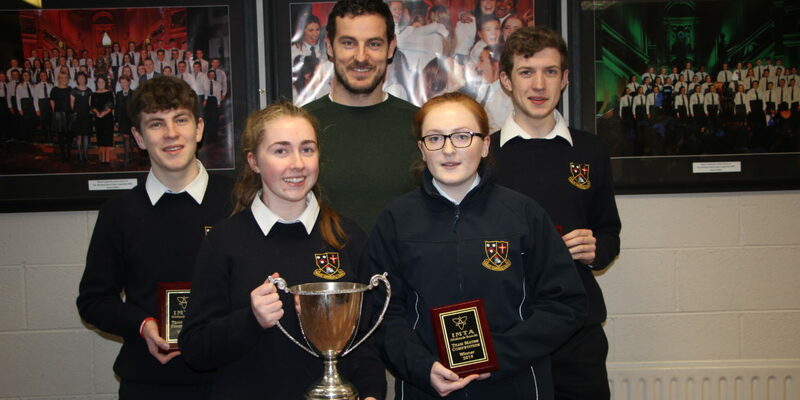 The winning team was Ronan Murphy, Fiona Broderick, Ciaran Maxwell and Maria O’Donohoe. 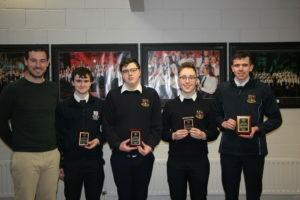 The team that finished as runners up was Cian Fanning, Euan McDonnell, Gerard O’Reilly and Sean O’Flaherty. Their teacher is Mr Gary Flanagan.